2019 will be a great year for the music and today we want to talk about an interesting project you should listen to: Now United. Formed two years ago by Simon Fuller, Now United is an international music group made up of performers from 14 different countries. Just a reminder, Simon Fuller is the man behind Spice Girls’ success. He has also produced hit tv shows like American Idol and So you think you can dance. 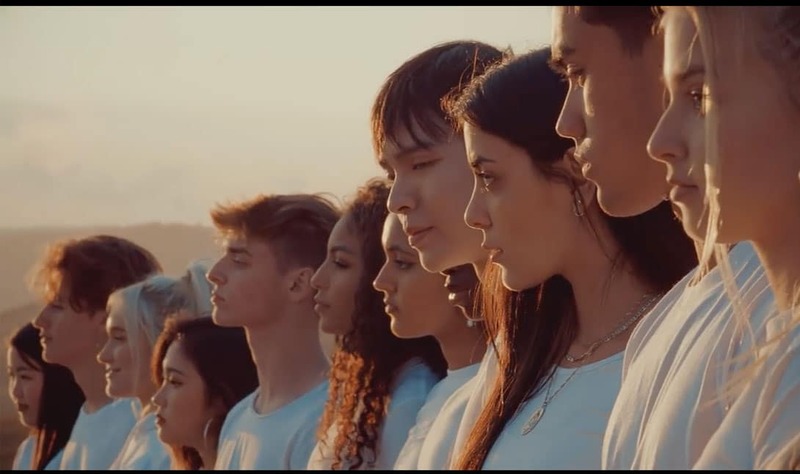 Now United is made up of Bailey from the Philippines, Sina from Germany, Noah from the USA, Diarra from Senegal, Joalin from Finland, Sabina from Mexico, Shivani from India, Sofya from Russia, Any from Brazil, Josh from Canada, Hina from Japan, Krystian from China, Heyoon from Korea and Lamar from UK. They mix culture, personalities and talent. First single was “Summer in the city”, released in December 2017. It was nominated as Best Debut Music Video at BreakTudo Awards 2018. Now the group have returned with a brand new music video shot in Shillong, India. The track, entitled “Beautiful life”, is a catchy pop song that won’t let go.